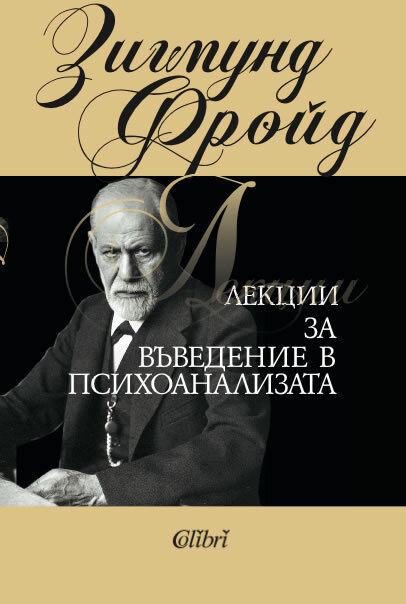 These lectures were delivered by Freud during World War I. Never before, in the course of 30 years of lecturing at the University of Vienna, had he deliberately set down, with a view to publication, the full range of his theories and observations. This series, therefore, represents a stock-taking of psychoanalysis as it stood after the secession of Adler and Jung.